I unloaded the kiln today after yesterdays 6 1/2 hr firing. That is the fastest that I have fired my kiln for a glaze firing since I built it. I was worried that I might have some issues with such a fast firing but everything came great. 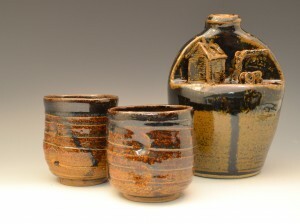 Here is a jug and a couple of the yunomi’s that I did. 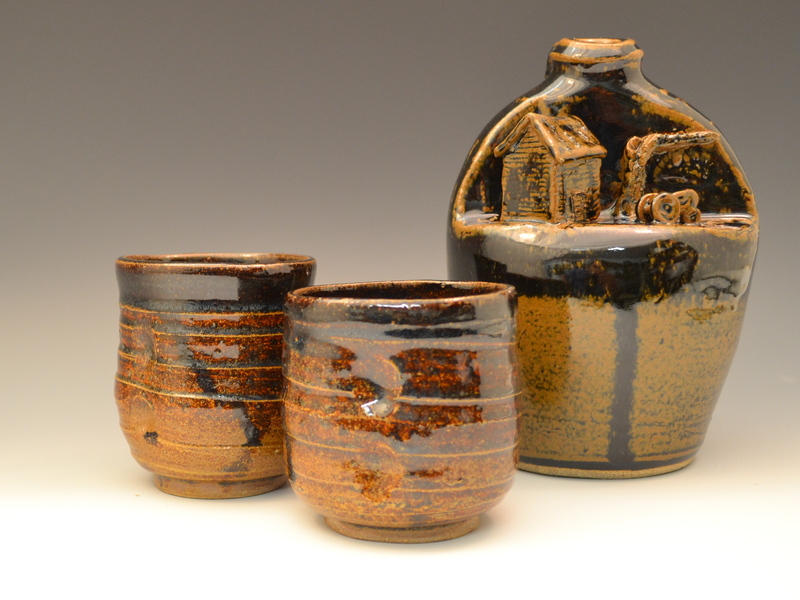 Uploaded some of the Farm Scene Jugs to Ebay. If you are interested check them out.